Active Life Conditioning was founded by Sarah Applegarth in 2001. 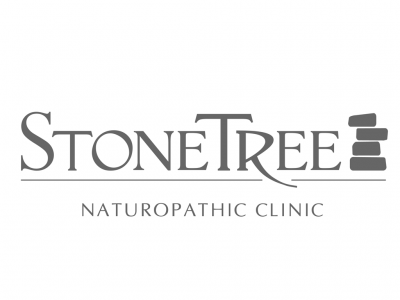 It currently has 12 coaches and works with a variety of clients ranging from Olympians to those looking to improve general health and wellness. At Wasaga Beach Yoga, you can expect a warm welcome and a great variety of yoga classes: Restorative, Gentle/Beginner and Hot Yoga. We also offer Pilates & Barre. Wasaga Beach Yoga Studio is a place where you can relax, maintain and gain on your mat. 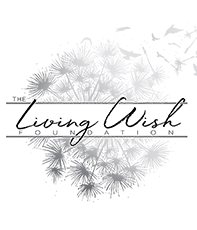 Our mission is to provide medically supervised and supported end of life wishes to patients in the region who are facing a terminal diagnosis. Through granting wishes we hope to assist people to live with the terminal illness, REFRAME HOPE. More than just a great gym! 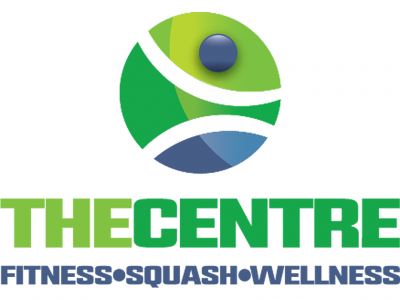 From squash, fitness classes and personal training to an on-site massage therapist, chiropractor, naturopath, and even a licensed lounge, we have something for people of all ages and interests. At The Healing Cuisine, our intention is to share the delicious simplicity of healing with whole organic food. Through our, plant-based culinary classes, raw chef certification, raw food diet, juice cleanse detox programs, and private chef services. 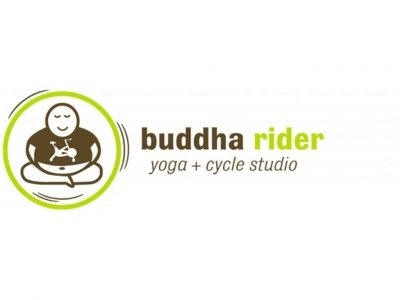 Buddha Rider is a yoga and cycle studio that is set in a beautiful heritage home in downtown Collingwood. Shirlee Williams created Buddha Rider as a community space that celebrates life and everything it has to offer. 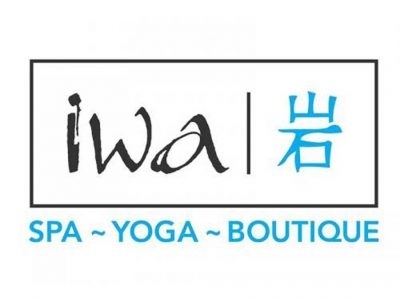 Experience iwa spa Blue Mountain, located right in the Blue Mountain Village. Try our ganban~yoku suites and studio. Pamper yourself in one of our private spa suites or de-stress in our beautifully appointed massage and reflexology room.